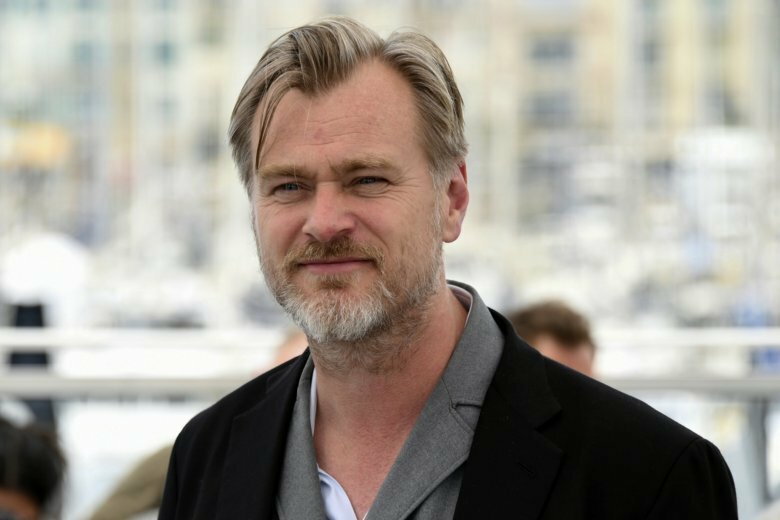 LOS ANGELES (AP) — Batman is turning 80 this year, and Christopher Nolan’s “Dark Knight” trilogy is coming back to select theaters to celebrate in high-resolution 70mm IMAX. Nolan will participate in a Q&A between the second and third films. On April 13, the trilogy will screen in New York, San Francisco, Toronto and Indianapolis, where audiences can also see footage from Nolan’s Q&A.